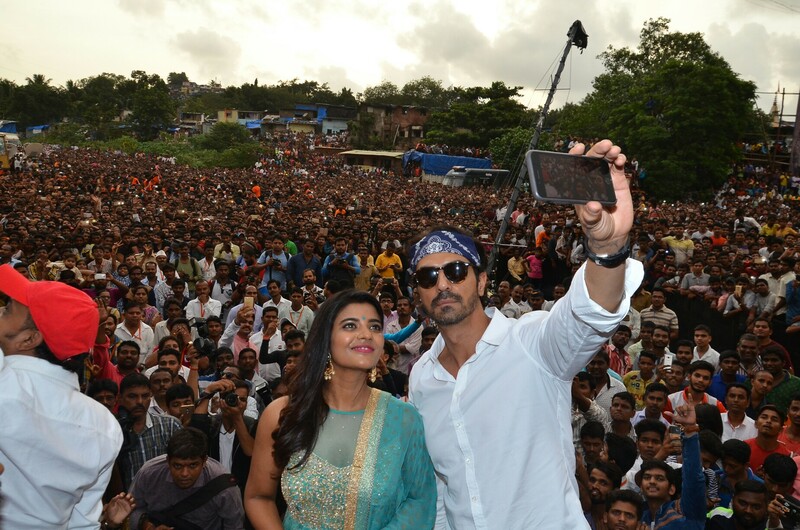 Seeking the blessings of Lord Krishna on the holy day of Dahi Handi, Arjun Rampal launched the Ganpati song from his forthcoming film, Daddy. Titled ‘Aala Re Aala Ganesha’, the song, sung by Wajid & Dr. Ganesh Chandanshive, has been composed by music maestros Sajid-Wajid and is picturised on Arjun and Aishwarya ringing in the Ganpati festivities as Arun and Asha Gawli – their characters in the film, which is based on the life of gangster turned politician, Arun Gawli. 16 queries in 0.326 seconds.